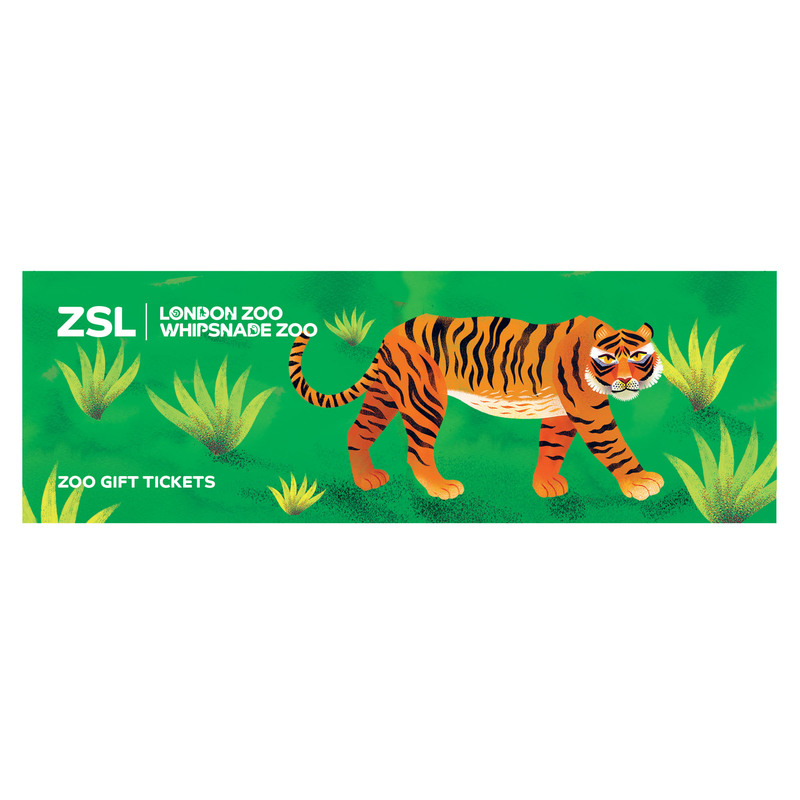 Adopt the lions at ZSL London and Whipsnade Zoo. 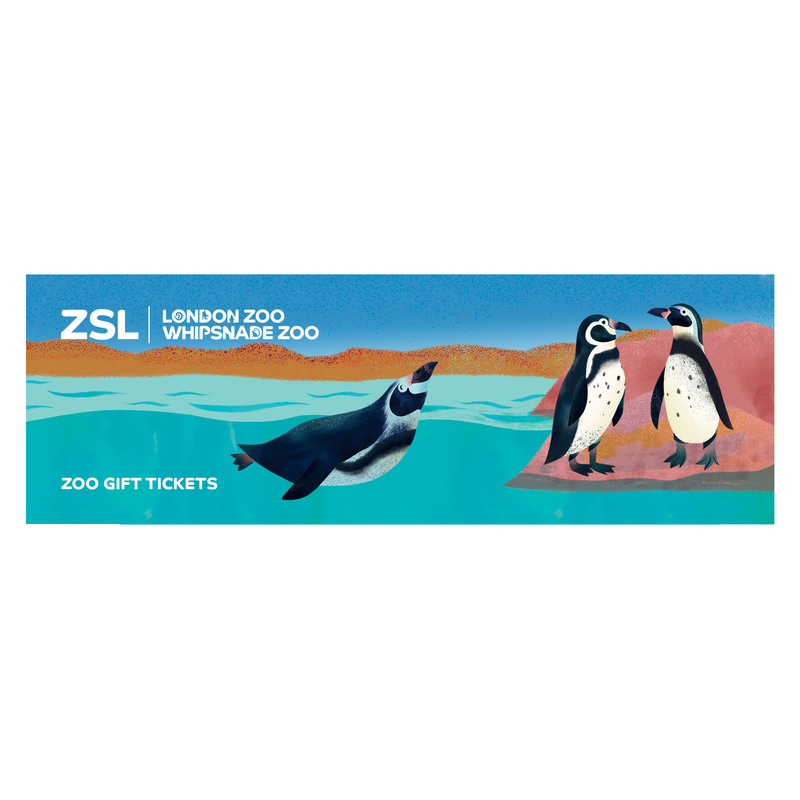 Upgrades - Add extras to your adoption like tickets to the Zoo or a cuddly toy. Take a look below at the available options! A lion adoption lasts for one year. A wonderful friend for little ones, this lion toy is a fantastic gift for anyone who loves lions! Made from super soft plush that is great for cuddling, this lion soft toy is the perfect size for small hands and tagging along on day trips. There are approximately 500 Asiatic lions left in the wild, living in the Indian state of Gujarat. This species had been hunted to the brink of extinction in the early 1900’s and the lions now live in a tiny patch of forest in the Gir Forest of Western India. One disease epidemic or a forest fire could wipe them out forever. ZSL is working with partners in India, including the Wildlife Institute of India and Gujarat Forest Department to safeguard Asiatic lions. Experts across ZSL have provided training, expertise and support to Asiatic lion conservation programmes in the Gir Forest. Vets from ZSL work with local vet teams to help them rescue and rehabilitate injured or trapped lions, share knowledge and are helping to get systems in place to manage any potential disease outbreak which could wipe out the remaining Gir lions. 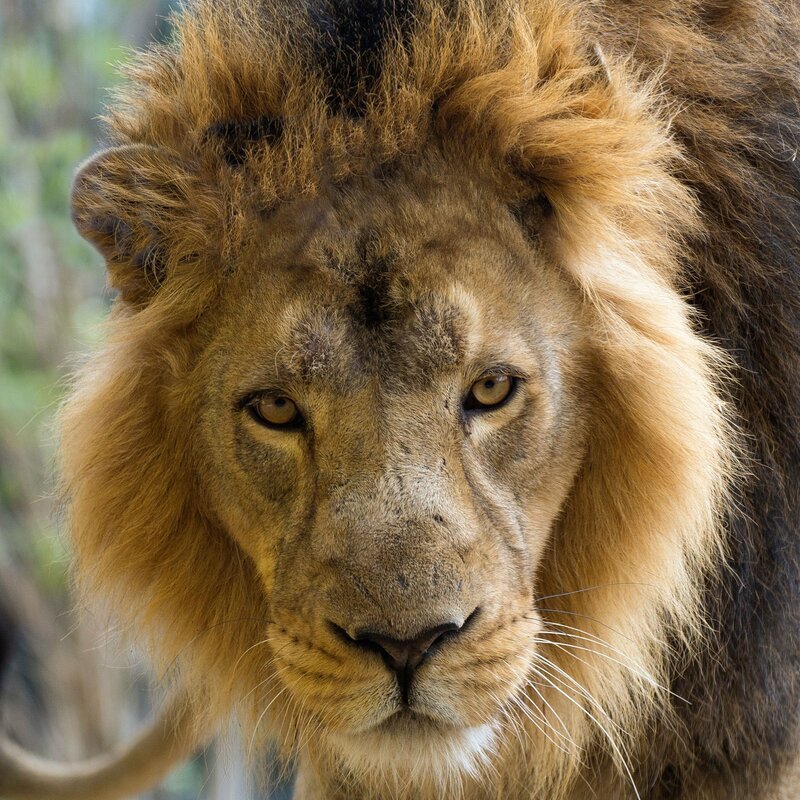 How does an adoption help the lions? By adopting the lions you are showing your love and support for this beautiful species. 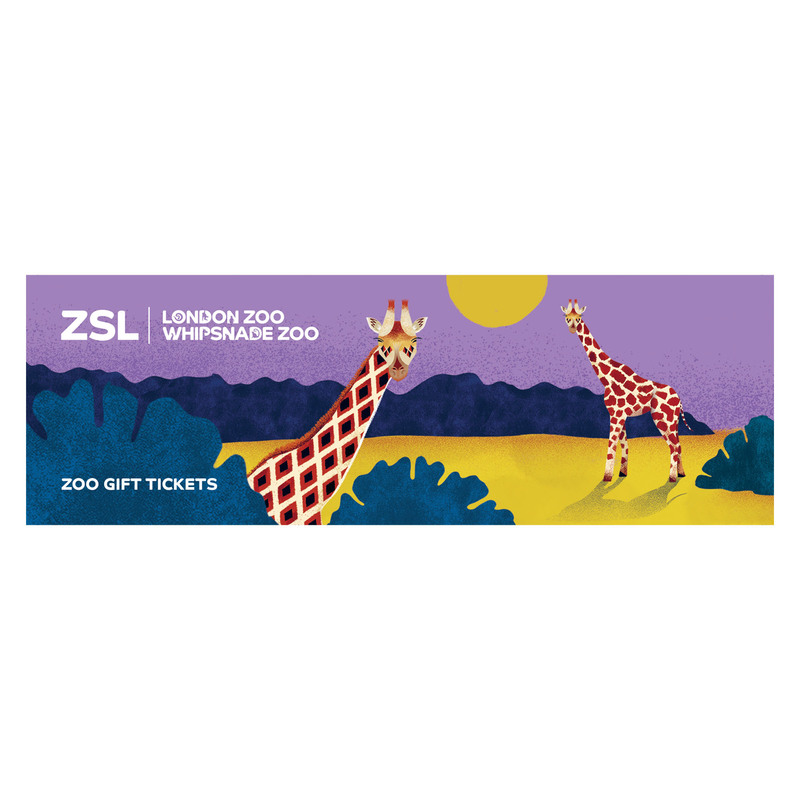 The adoption helps fund ZSL’s conservation work in the Gir Forest and worldwide, as well as providing care for the Asiatic lions at ZSL London Zoo and the African lions at ZSL Whipsnade Zoo.